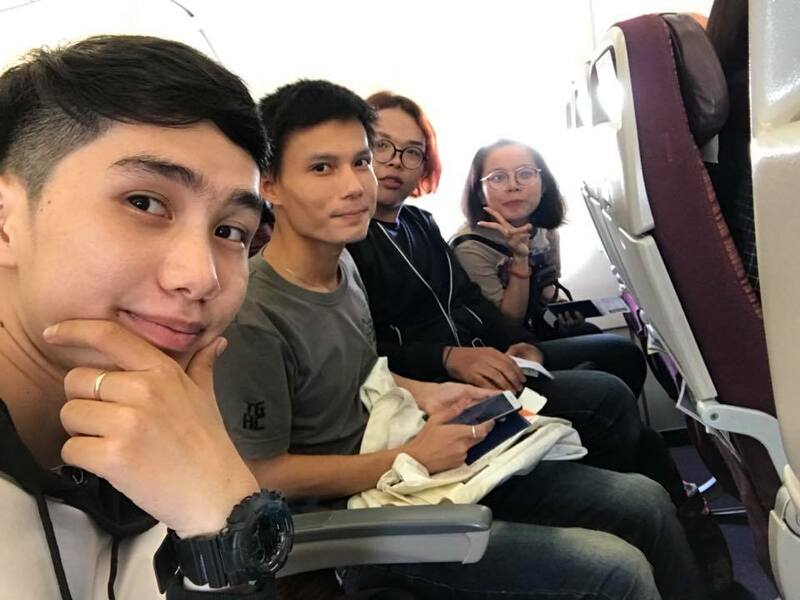 4 Lao Young Designers 2017 (Khemvilay, Phonepaseuth, Vitxaphonh, Bindiem) took off for their 2 months training in Bangkok, Thailand with famous designers Eaggamon Fashion House & Pitnapat Fashion House. 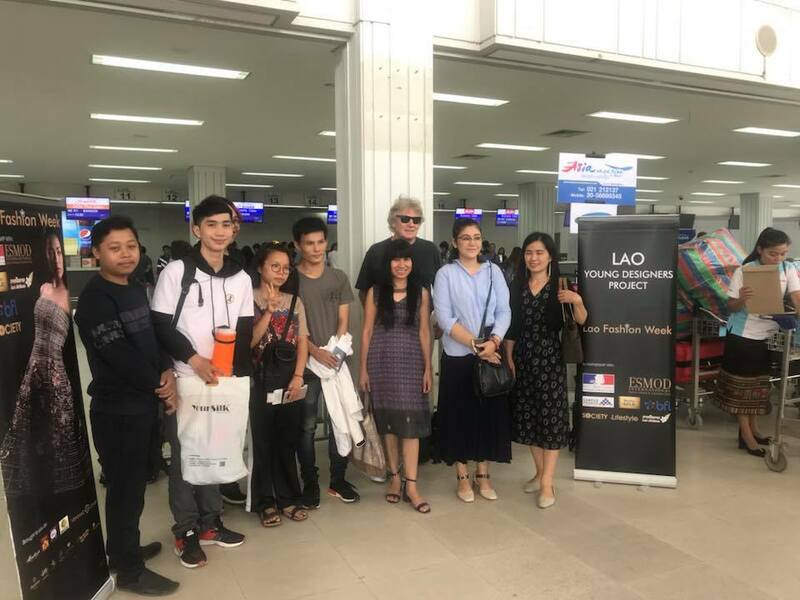 Special thanks to designer Eaggamon Attakamon and Pitnapat Yotinratanachai for their support in giving intensive training for Lao Young Designers. Lao Young Designers Project is a non-profit programme of Lao Fashion Week which aims to develop young talents for the fashion and textile industry for the country. 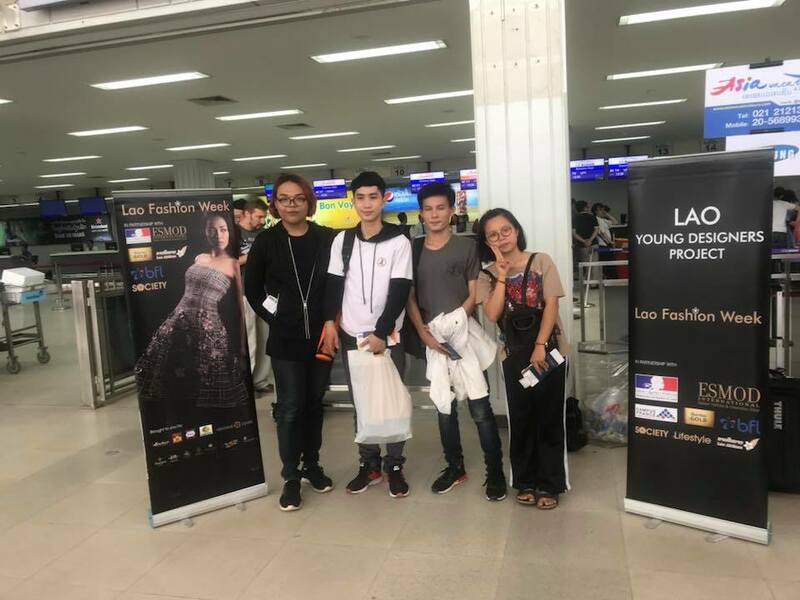 Each year, Lao Young Designers Project sents Top 5 Lao Young Designers to training in various fashion academies in different countries with funding purely from fundraisings and sponsorship from Lao Fashion Week and its partners and sponsors. Fashion for a Good Cause.